Although 2015 isn't quite done with yet, Nike already have us looking to the future. A must-have for the modern man, the Air Max 2016 is guaranteed to help you start the new year in style. 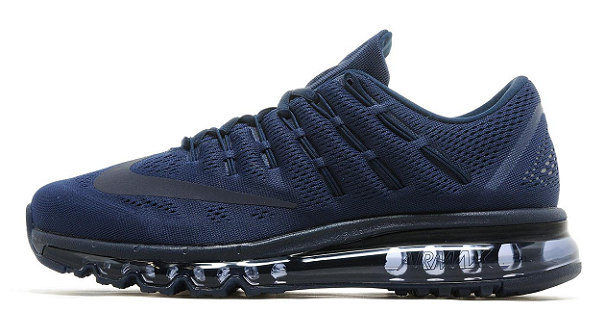 JD Sports, £140.